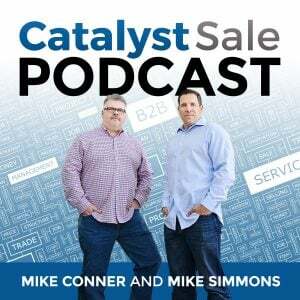 Jen Spencer, VP Sales and Marketing - SmartBug Media, joins us on the Catalyst Sale Podcast this week to discuss partners. She brings her insight to the podcast, and discusses important concepts to keep in mind when identifying partners. 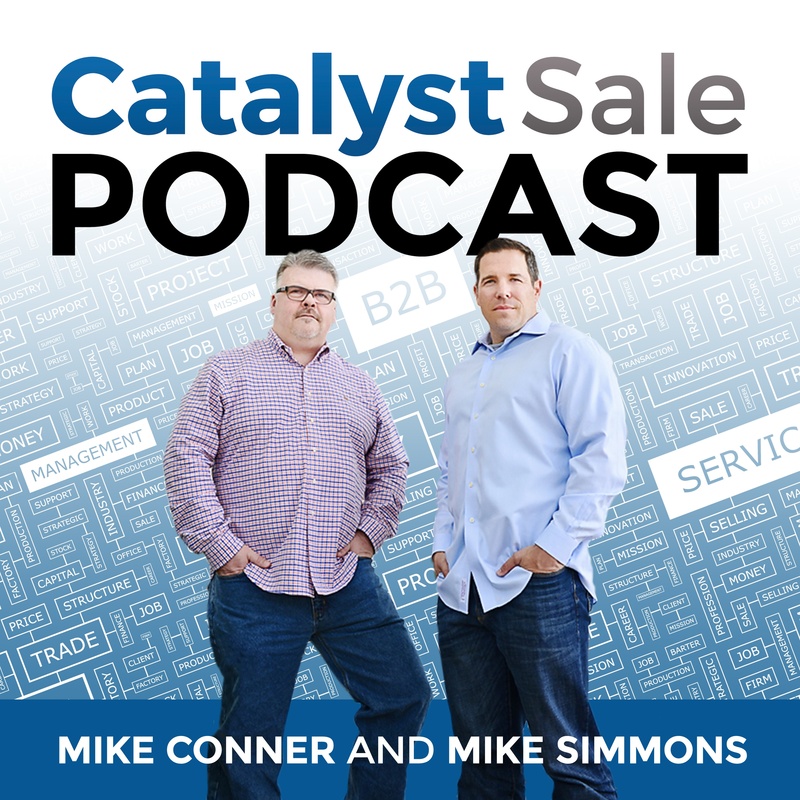 Mike & I also share our experience both from the perspective of an organization looking for partners, and as a partner working inside organizations. Focus on the business outcome. Are you looking to expand to a new market/vertical? Are you looking to expand the size of your team? How do you plan to grow? What's the risk in testing new markets? What's the risk in hiring too fast for an emerging market? Is there a benefit to "buying" experience, instead of building capability internally? These are a number of the questions you should consider as you think about your objectives, and begin to design your plan. A good partner is one where you can clearly identify a fit with your culture and their culture. A good partner understands your product fit in the context of their market expertise, and their customer base. Strong partnerships are built on a foundation of trust and mutual respect for objectives of each other's organization. Don't forget that you are likely one of many things your partner reps have in their bag. FAQ information, access to a customer success representative or account manager, sharing best practices and case studies, are some of the assets that can help your partners improve success. Remeber - their success is your success. Some organizations, when setting up partnerships, fail to consider channel conflict. Channel conflict will happen - plan for it. Some founders look at partners as a way to access a customer list, gain access to a network, then seek to bring those customers in house. This is a surefire way to alienate a partner and create a horrible reputation. When it comes to the "Cost of a Partnership" - You get out of it what you put in.